Bank Transfer Day was a consumer activism initiative calling for a voluntary switch from commercial banks to not-for-profit credit unions by November 5, 2011. As of October 15, 2011, a Face book page devoted to the effort had drawn more than 54,900 “likes”. Debit card fees of $5 a month from the Bank of America are among steps leading to the Bank Transfer Day protest with a November 5 deadline. Occupy Wall Street participants support the effort even though the events are not related. Among the detractors was Occupy Los Angeles, and Kristen Christian, creator of the event, stated that “she was accosted by Occupy Los Angeles organizers and has even received threatening phone calls” because of her pro-credit union rather than anti-bank approach. Christian, an art gallery owner in Los Angeles, California, said she was dissatisfied with Bank of America’s “ridiculous fees and poor customer service.” She created an event on Facebook called “Bank Transfer Day” and invited her friends to close their accounts at big for-profit banks and move their money to credit unions by November 5, 2011. 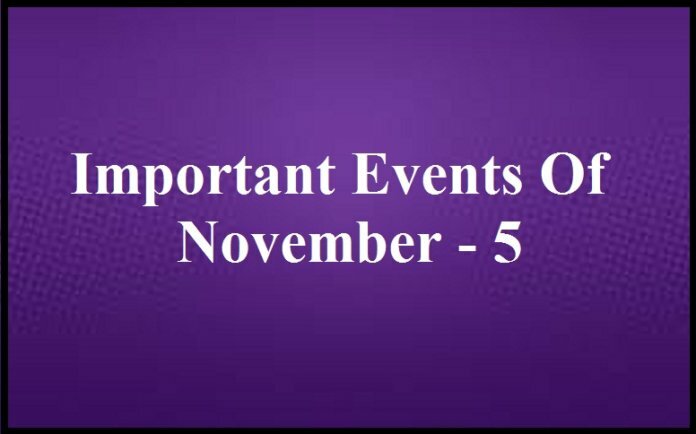 Christian chose November 5 because of its association with Guy Fawkes, who tried to blow up the British House of Lords and bring Catholic rule back to the United Kingdom, but was captured on that date in 1605. This has been a continuing observance. 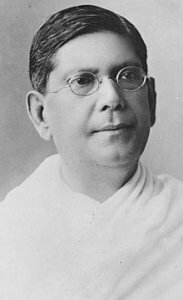 Chittaranjan Das popularly called Deshbandhu (Friend of the Nation), was born on 5 November 1869. He was a leading Indian politician, a prominent lawyer, an activist of the Indian National Movement and founder-leader of the Swaraj (Independence) Party in Bengal during British occupation in India. In 1913 he published “Sagar Sangeet” (The Songs of the Sea). Sri Aurobindo was in Pondichery and when he was in dire need of financial support.